Pre-Construction. To be built. This oversized lakefront lot in the coveted Emerson Pointe offers an exclusive experience for the most discerning buyer with a 24-hour guard gate and frontage on a private enclave that leads to the Windermere chain of lakes this property wont disappoint. The property is currently approved for the builders Southern Dunes model other floor plans may be available or the buyer can also buy the land and build themselves. 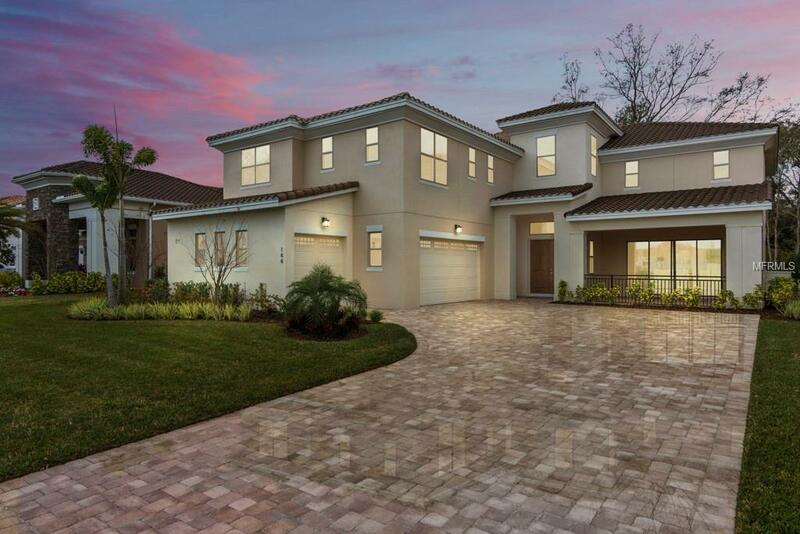 The Southern dunes offers an open floor plan with 5 bedrooms and 5 full baths and a flex space! 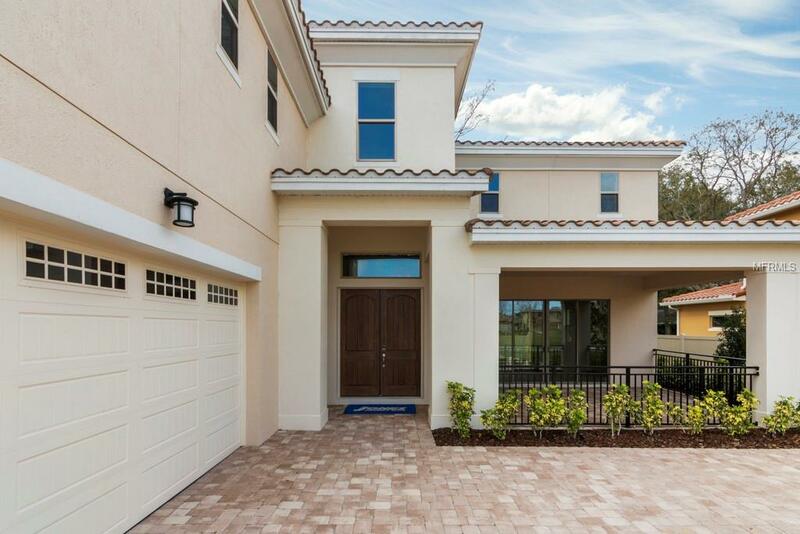 You are greeted with 2 story ceilings as you enter this floor plan that opens up into the great room and kitchen. You will find a large front porch as you approach the front door as well as a large back porch great for entertaining in the rear of the home. 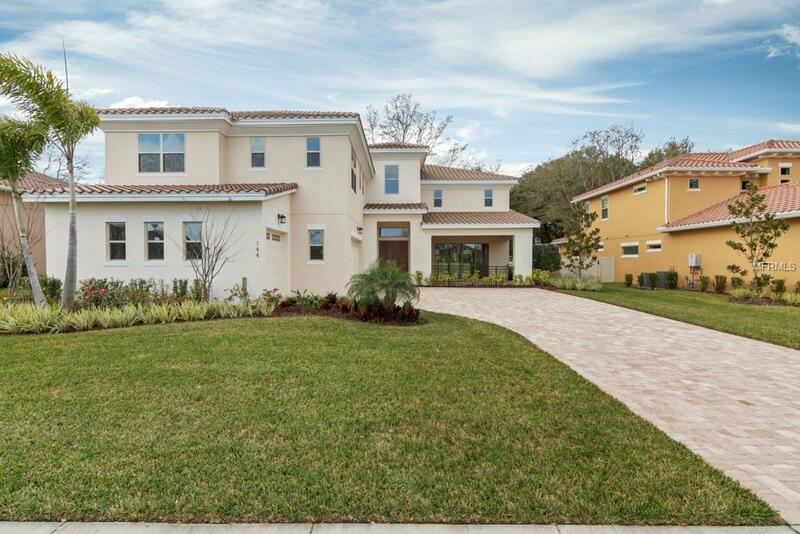 Other features to note about this floor plan is a loft and spacious second story balcony that will highlight your water views of the Windermere chain of lakes!